Supports MAB of all types like abook.mab, history.mab, etc. 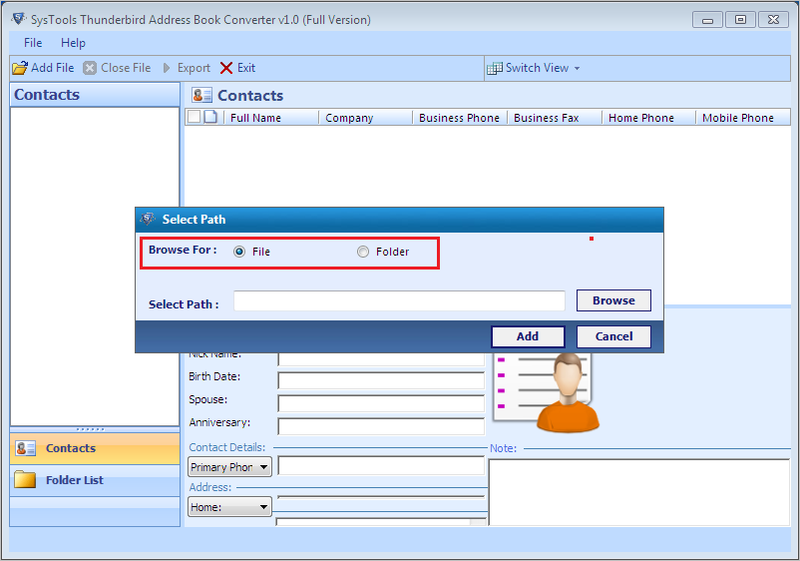 The software provides a direct option to export Mozilla address book in vCard. There is no file size limitation imposed on MAB to vCard software. Unlimited numbers of files can be moved with this tool for multiple conversion. The software is smart enough to export numerous Mozilla contact files into vCard format. It generate one VCF file for all files browsed in the software. The file is stored on destination, defined by the end user. 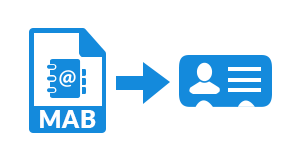 The MAB to vCard converter provides scans MAB file thoroughly and loads data on its preview window. It displays information of all 3 types of MAB file i.e., impab.mab, abook.mab, and history.mab. A vCard file is supportive on multiple platforms like Smartphone, iPhone, tablets, etc. After successfully exporting Thunderbird contacts to VCF, users will be able to open it on its supportive portable devices. 2. 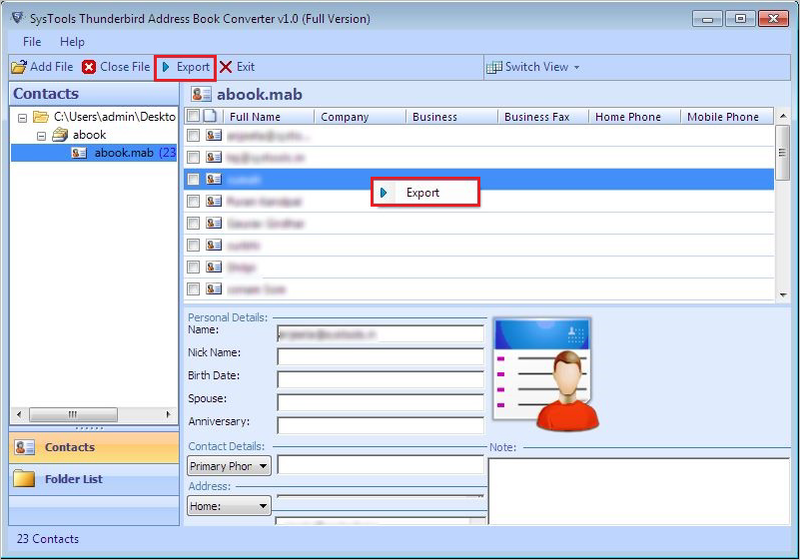 Add Folder : Create a folder having multiple MAB files within it and browse it directly in software. This will help in performing bulk migration. 1. 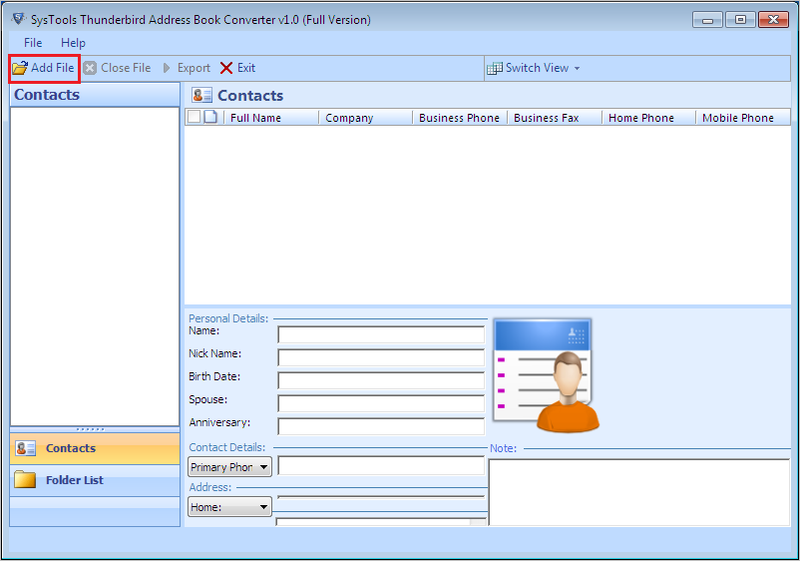 Import Thunderbird address book to iPhone. 2. Move contacts from Thunderbird to Android devices like Samsung, Nokia, Redmi, etc. 3. 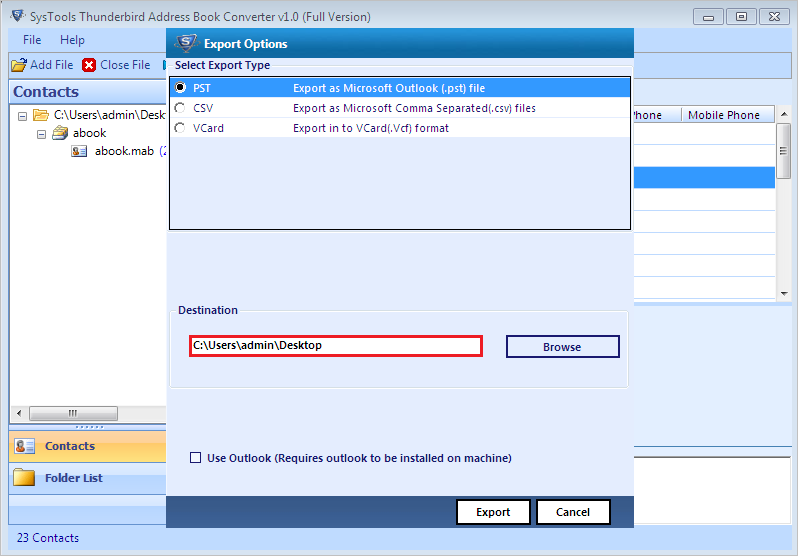 Export Mozilla Thunderbird contacts to Gmail by importing VCF in Google contacts. 4. Transfer contacts from Thunderbird to another computer. 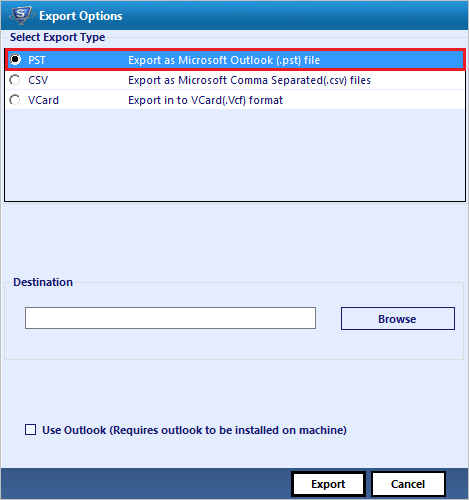 How will I import VCF file to Outlook after converting file with your software? Once I have converted Mozilla Thunderbird to VCF, after this how can I import VCF file to Google contacts? 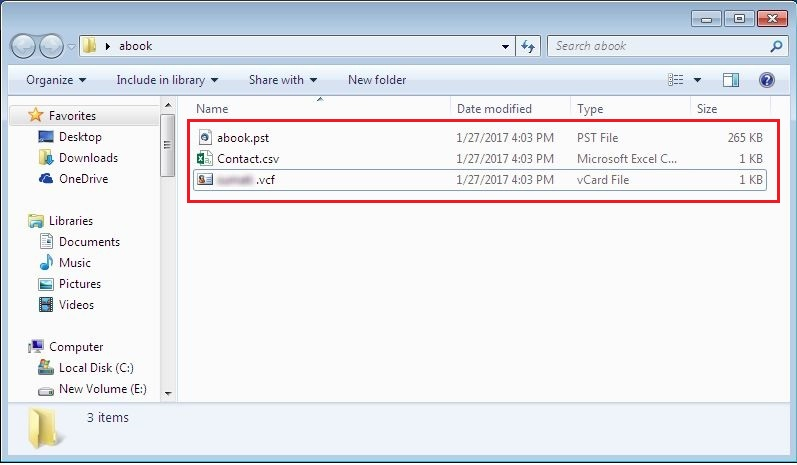 Is there any files number limit while doing bulk conversion with your MAB to vCard converter? No, you can browse infinite numbers of VCF files in our software. There is no limitation of file numbers or size the migrator. Download .EXE file of the software on your system and run the setup file for installation. Once the installation gets finished, open MAB to vCard Converter on your machine. Click on Add File button from navigation bar. From here Either choose File or Folder option to convert one or more into VCF, respectively. After this, click on Browse button for file selection from local machine and hit on Add to continue. "Hello all! My working experience with MAB to VCF converter is amazing awesome. This application is perfect for users who are looking for solution to export Mozilla contacts to vCard. The tech support is also great; they treat customers in a very patient manner. Thanks guys for providing such tool!" "What I appreciate the most about the software is the ability of bulk migration. I exported 5 to 6 MAB file all together and this tool brilliantly exported them in VCF. This piece of software is completely in safe mode and provides a rapid conversion. Mozilla Thunderbird address book to vCard is accurate software for Mozilla contacts user."